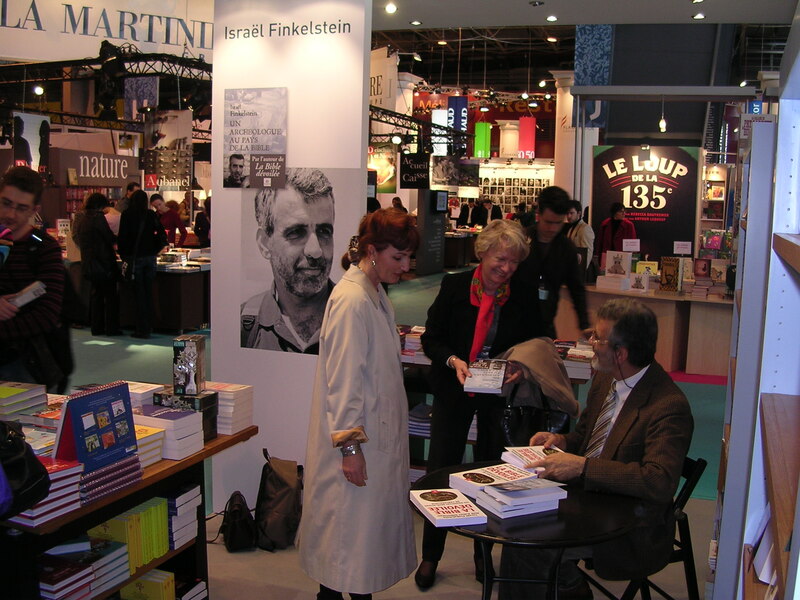 Participation in the Salon du Livre in Paris, 2008, for the publication of Un archéologue au pays de la Bible by Bayard Éditions. 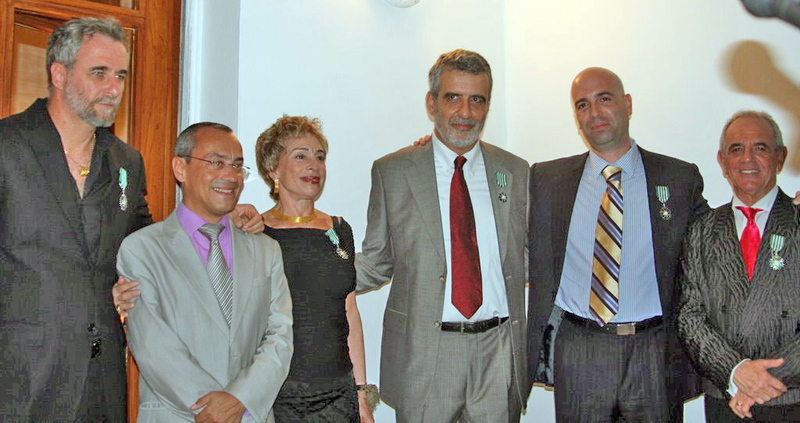 Named Chevalier de l’Ordre des Arts et des Lettres by the French Minister of Culture, 2009. 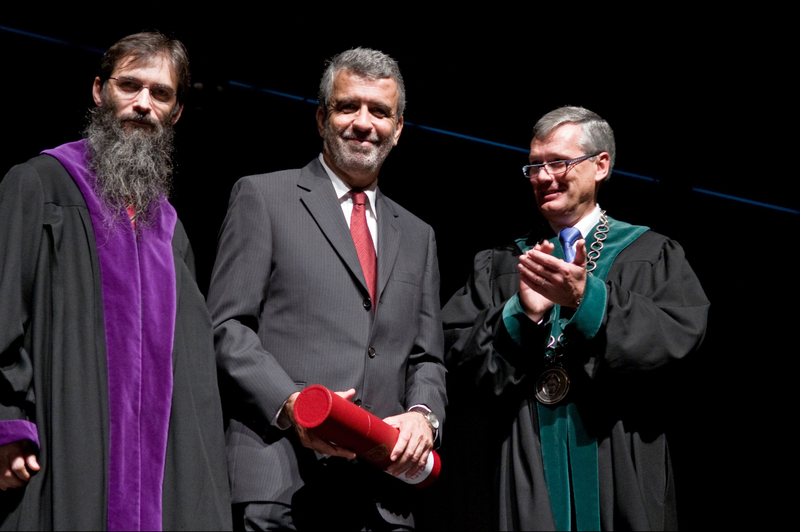 Doctor honoris causa, the University of Lausanne, 2010.